Riley Blake Designs "Feathers, Arrows, & Triangles Knits" by Simple Simon & Company. 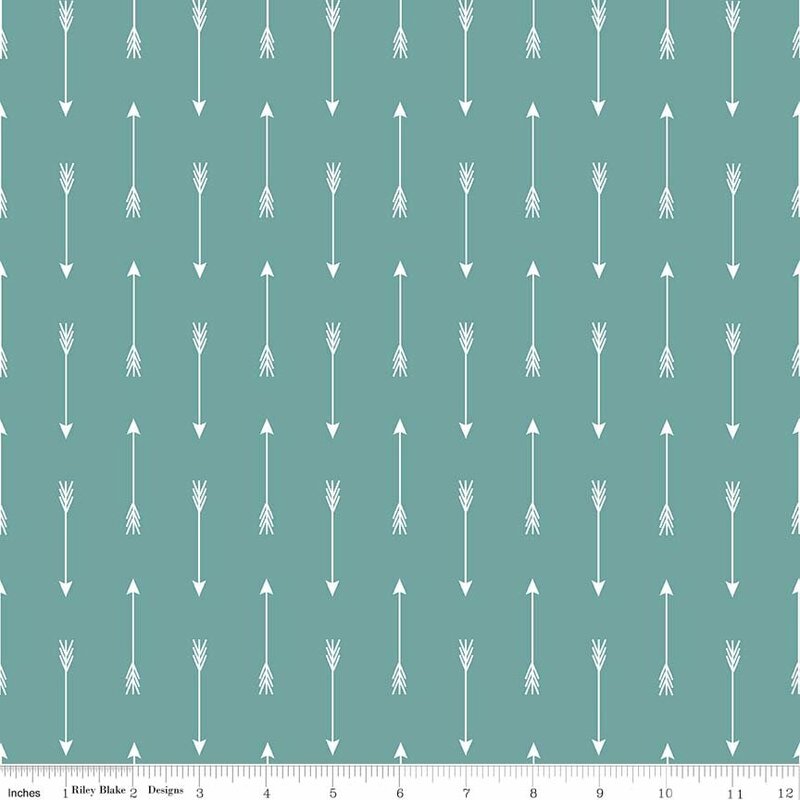 95% cotton 5% spandex 40s+20d singly knit 58/59" wide, pattern K5781 Teal - Arrows. Arrows Teal In Knit.